Good for beginners and those that want to improve. Master kneading techniques, types of starters and experiment with flavour combinations. You will leave the course with renewed confidence in working with dough and you leave with recipes to try again at home. An introduction to bread making, sourdough and brioche. Learn the theory behind bread making, as well as the do’s and do not’s. The aim will be to give you the skills required to recreate the breads when you return home. 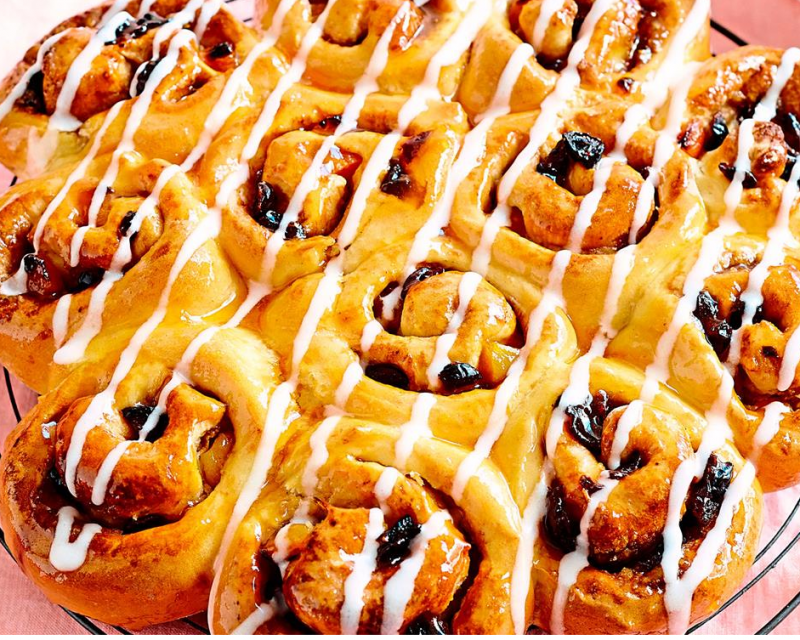 Enjoy flat breads, Chelsea buns and soda bread.